Today I’m talking about a topic that collectively connects us all – how to STOP late night snacking and chocolate cravings. Do you need your chocolate fix every day? Do you sometimes feel like a chocolate craving monster? Especially after a stressful day do you catch yourself snacking late at night on the couch? Believe me – you’re NOT alone! In this FB live I’m talking about how to transform your body & life effortless and with ease. I’ll be sharing how I’m supporting my clients all over the world to reconnect with their bodies and step into their healthiest, most vibrant self – effortless and with ease. Screw Goal Setting. Do THIS instead. With the new year around the corner, it’s T H E perfect time to pause for a moment, reflect and think about what we’d like to achieve. 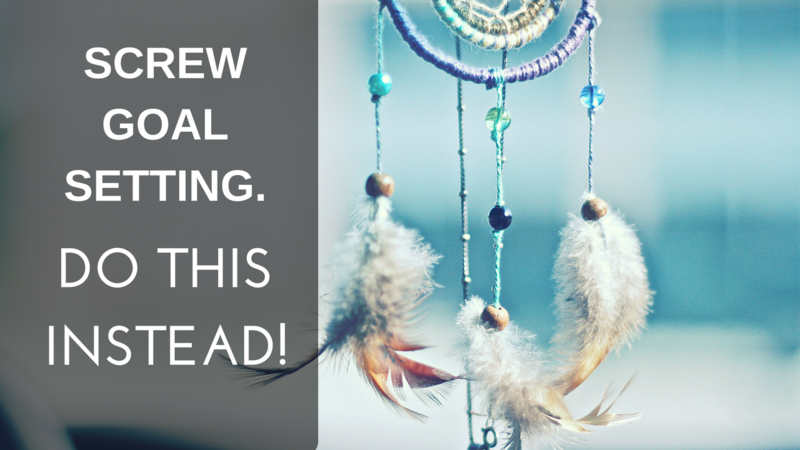 In today’s blog post I’ll share with you why it’s time to screw goal setting and what to do instead. How are you doing? Like really, how are you feeling inside your skin? Super excited to share one of my most favorite De-stress Yoga Beginner Sequence with you today. 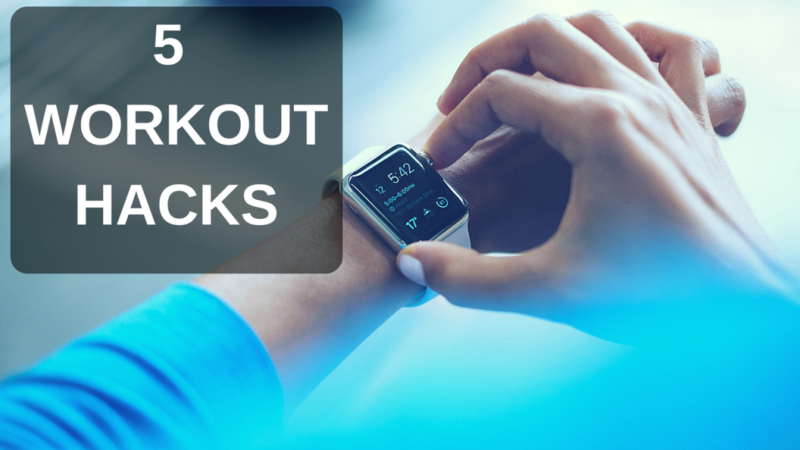 In today’s blog post I’m sharing with you my TOP 5 workout hacks for ambitious boss ladies. Ain’t nobody has time to waste hours in the gym and run around with green juice all day long, right? Here’s the truth. As an entrepreneurial woman, I’m all about efficiency. I can’t stand inefficiency in any part of my life, especially when it comes to my health and business. In today’s #healthbomb episode, I’m talking about the Do’s and Don’ts of Intermittent Fasting (in short IF). 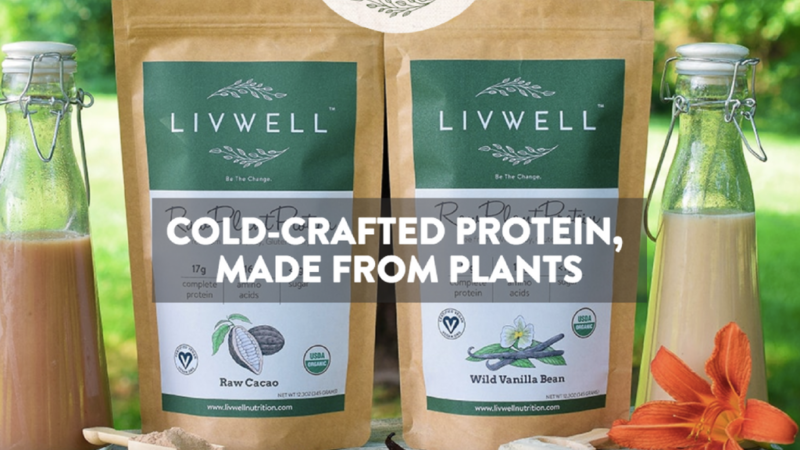 As I’m always looking for effective ways to super-charge my health and to improve my energy levels, I’ve been playing around with IF the last couple of months and I’m super excited to share my experiences with you. 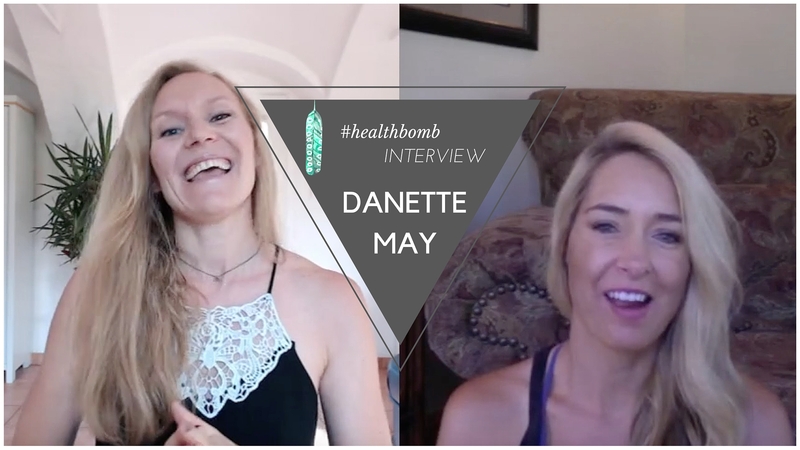 Today I’m super excited to introduce you to my brand new #healthbomb interview series and we’ll kick off the interview with the amazing Danette May (scroll down to watch the video). Did you know that omega 3 deficiency is one of THE TOP 10 CAUSES OF DEATH in America? Yes, I know, there’s a lot of confusion around Omega 3 fats and fish oil in general and that’s why I’ve created my next #healthbomb episode around this very important topic. I’m going to share 3 surprising benefits of fish oil and why it’s SO important to get enough omega 3s with your diet. 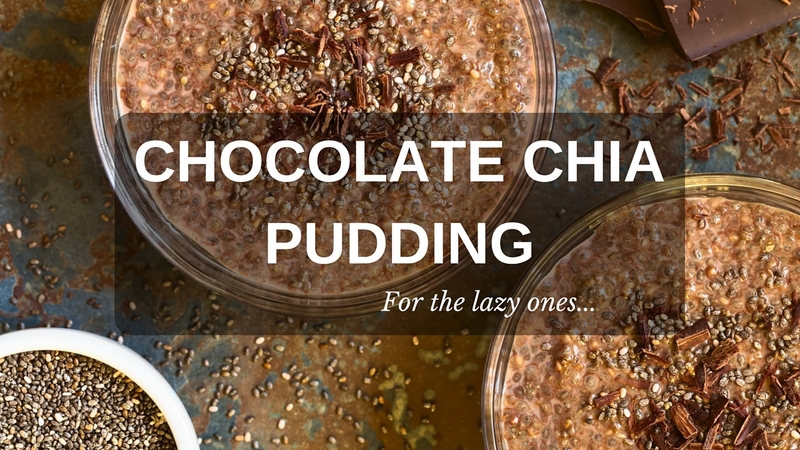 In today’s blog post I’m happy to share one of my favorite and simple chocolate chia pudding recipes with you. Especially if you have a sweet tooth as I do, this recipe is for you!